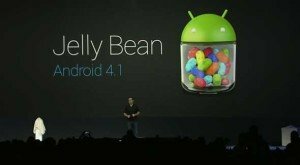 Android 4.1 Jelly Bean Announced! What was anticipated to come as Android 5.0 has just announced as 4.1. Yes, I am talking about the next bang coming to overwhelm all of us. 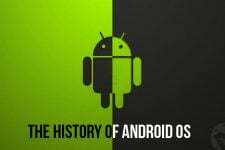 Google announced today the next level version of Android OS, also known as Jelly Bean. We have not even eaten much of the Ice Cream Sandwich and now Google has catered Jelly Bean. Well do not be much excited as the upgrade is not a revolutionary one. Do not forget that .1 increase number in OS version is self-explanatory. The difference between ICS and JB is not that great as it was between GB and ICS. Anyway, Google has introduced some pretty cool features that make Jelly Bean. Below we shall pass a bird’s eye view on all of them. According to Google, the new OS version will introduce a faster and more responsive UI experience. In fact, the announcement began with Google stressing on the “Project Butter” . They have paid special attention to make Android butter smooth by adding triple buffering, improved touch responsiveness, and tons of other things with project butter. As soon as you touch the screen, the CPU accelerates itself to give best performance. When Google showed a comparison of speed and smoothness between ICS and Jelly Bean with a high speed camera, the difference was great! 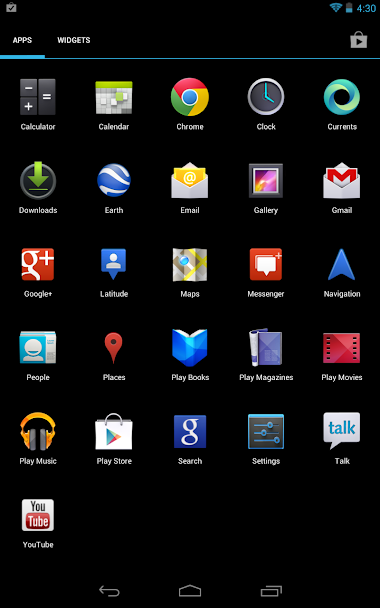 With Jelly Bean, Google brings a new feature that will automatically arrange the icons and widgets on your homescreen. Another big change lies in the new keyboard that makes typing easier by predicting the next word and with voice input without internet connection. Awesome! The new Jelly Bean keyboard will come with added support for 18 more languages. Jelly Bean will also show improvements in camera app. Just as you take a picture, it will show you a nice film-strip view to help you review your shot and share instantly. With Jelly Bean, Google is going to overhaul the whole notification system of Android devices. When you get a new message or mail, the device will not notify “1 New Mail” as it does in GB or ICS, but it will also give you a preview of the content. The missed call notification pop-up window will also show option to call back or reply with a message. In the same way, you can perform certain actions directly from the Notification Drawer without going to the app itself. With the launch of the Android 4.1 Jelly Bean, Google has also introduced a new service called Google Now that will be available exclusively to Android 4.1 + users. The Google Now service will store all data about you gathered from your internet search history, interests, calendar entries, alarms, etc. and provide you results and information based on that data. 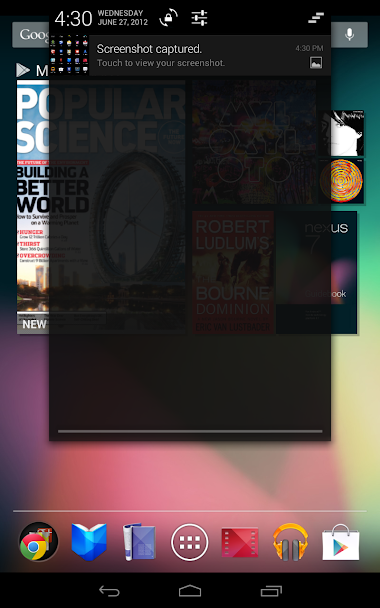 Another awesome add-on feature that you will get with Jelly Bean is called by Google the “Android Beam”. It is an advanced form of NFC (Near Field Communication). Now you can not only exchange files (images, videos, docs, etc.) between NFC enabled devices by tapping together, but also connect you device to another NFC enabled hardware, such as HDTV, speakers, keyboard, etc. How smart! 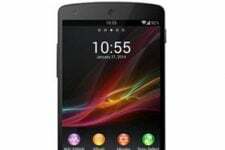 Google also announced the OTA Jelly Bean update to three devices: Nexus S, Galaxy Nexus and Motorola Xoom in mid July. So, if you are an owner os any of these devices, you will be lucky enourgh to taste the Jelly Bean soon.